Orlistat (by Teva) is a prescription only medication and can only be prescribed to patients with a Body Mass Index (BMI) of 28 or greater. If you eat an excessive amount of fat or calories, the excess is stored as fat by the body, resulting in weight gain. When you eat fat, your body breaks it down into its simplest components so that it can be digested. Unlike other weight-loss drugs you may have heard about that act in the brain or central nervous system to suppress appetite or to speed up metabolism, Orlistat works in your digestive system to block about one-third of the fat in the food you eat from being digested. Enzymes in your digestive system, called lipases, help digest (or break down) fat. When taken with meals, Orlistat attaches to the lipases and blocks them from breaking down some of the fat you have eaten. 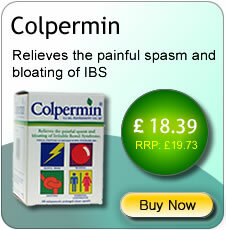 The undigested fat cannot be absorbed and is eliminated in your bowel movements. By working this way, Orlistat helps block about one-third of the fat in the foods you eat from being absorbed by your body. If I take Orlistat, can I eat whatever I want? 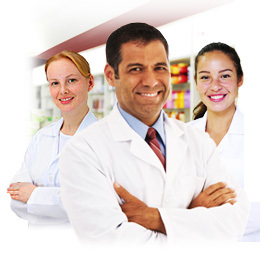 The Orlistat dietary guidelines do not place any particular food out of bounds. But you may not be able to eat a lot of a particular food if it is high in calories or, especially, if it is high in fat. How soon after starting Orlistat should I expect to notice weight loss? Typically, people begin losing weight within 2 weeks of starting Orlistat, and may continue to lose weight for 6 to 12 months, at which point weight loss usually begins to level off -- even if you’re still taking Orlistat. This doesn't mean that Orlistat is not working. People who continue to take Orlistat are better able to maintain their weight loss. Keep your doctor informed about your progress so that he or she can make sure your diet and your level of physical activity remain appropriate to your weight-loss goals. Once you reach your initial goal, you may want to set a new goal and have your doctor re-evaluate your calorie and activity levels. Where can I buy Orlistat online? 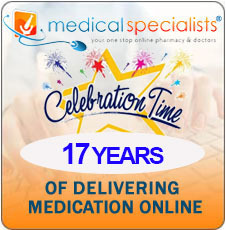 You can buy Orlistat online with or without a prescription at Medical Specialists, after completing a simple online consultation. Just complete an online consultation by clicking the orange button above. 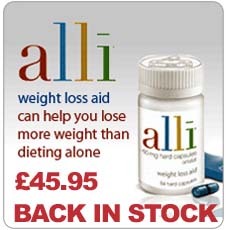 We are the UK’s leading supplier of weight loss medication, and Orlistat for sale in the UK. 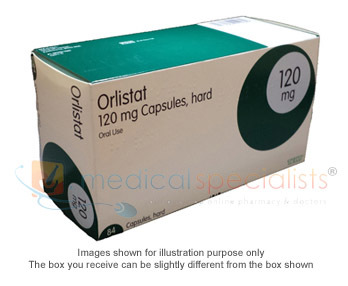 For full patient information, please read or print out the leaflet provided at the bottom of this page about Orlistat. Like all medicines, Orlistat can cause Side Effects, although not everybody gets them. 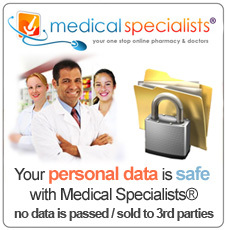 Tell your doctor or pharmacist as soon as possible if you do not feel well while you are taking Orlistat. 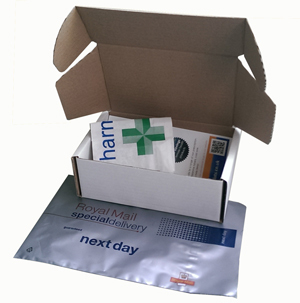 The majority of unwanted effects related to the use of Orlistat result from its local action in your digestive system. These symptoms are generally mild, occur at the beginning of treatment and are particularly experienced after meals containing high levels of fat. Normally, these symptoms disappear if you continue treatment and keep to your recommended diet. Orlistat is not intended to be used in children. severity of the convulsions have changed when taking Orlistat together with antiepileptic drugs. Taking Orlistat during pregnancy is not recommended. Orlistat has no known effect on your ability to drive a car or operate machinery.